Today I’m happy to share with you a set of free printable work schedule planner stickers. You get 48 individual stickers on one sheet, in 12 vibrant rainbow colors. 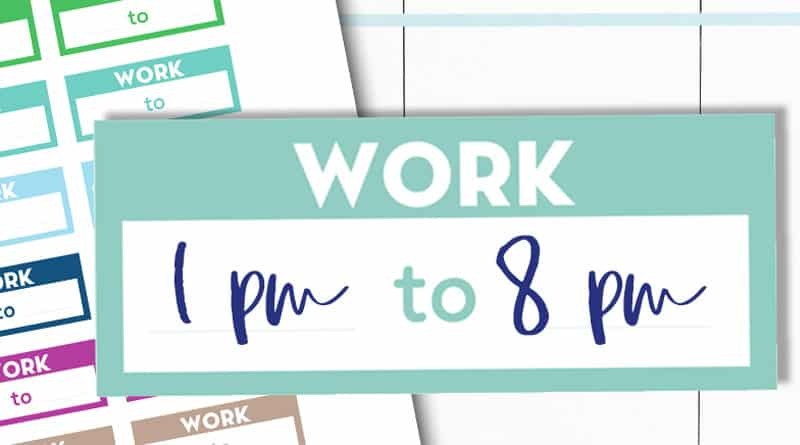 These stickers are great to keep track of your work schedule, if your work hours are irregular for example. These stickers colors match the rainbow functional stickers sets I’ve already shared so make sure to look them up. 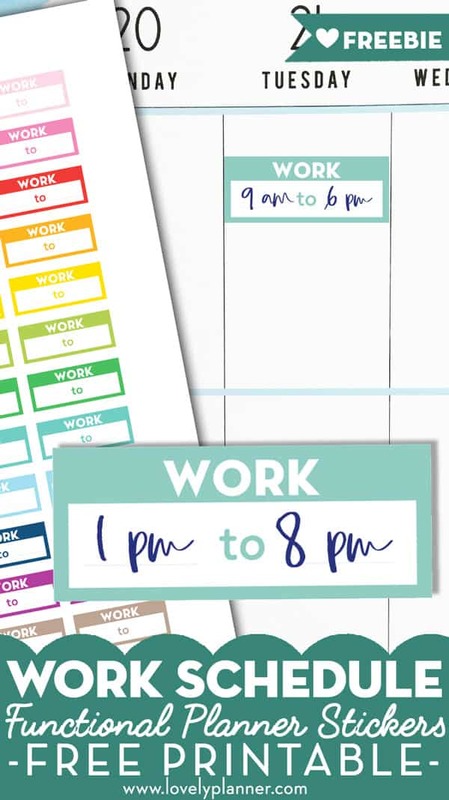 Being 1.5″ wide, these class schedule stickers will fit nicely in most planners and fit perfectly in the Classic Happy Planner. Make sure to also check out all the many other free printable planner stickers I’ve created. 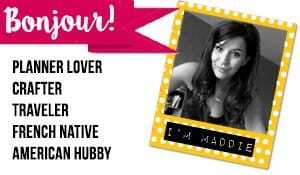 I create a lot of free printables so make sure to subscribe to my newsletter to be able to get my future freebies.